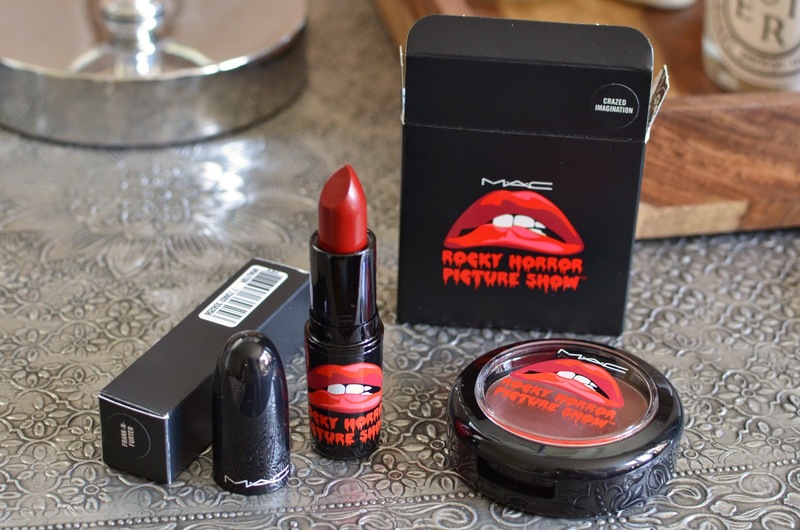 The news that MAC was releasing a Rocky Horror Picture Show collection came to me a bit late, maybe a week before the launch, so I hopped right onto the Google Machine (a real thing I say, in real life) and found out everything I could about the offerings. Suffice to say, I was prepared by the time October 2nd rolled around and the collection was released in-store. My wish-list was very short, but very important to fulfill, as it may surprise some of you to know that I've been a big Rocky Horror fan for as long as I can remember and definitely know all the words to all of the songs. And most of the movie. Um. 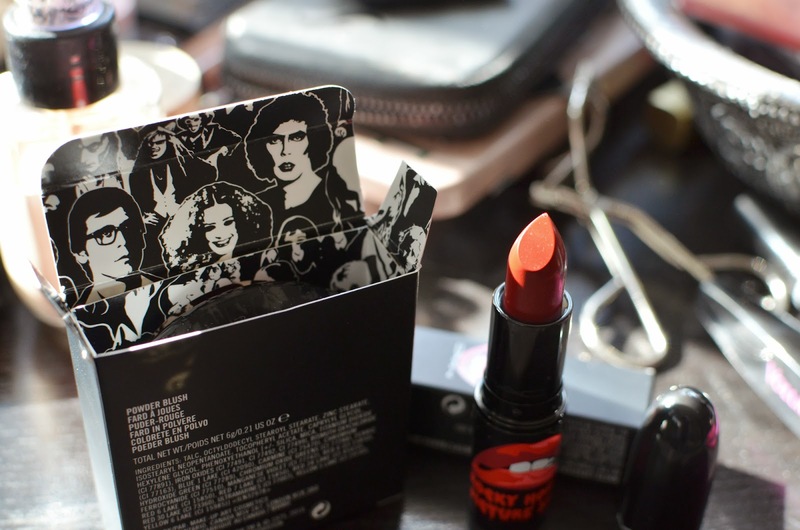 Frank-N-Furter lipstick and Crazed Imagination blush were my must-haves. You all know I'm a major blush person, so this was a no-brainer, even after reading a less than complimentary review on Temptalia. As a side note, I didn't have any of the texture issues mentioned in that review, so it gets a solid grade from me! It's a plummy brownish frost with some gold shimmer, which sounds horrifying on paper but translates very nicely onto my skin. 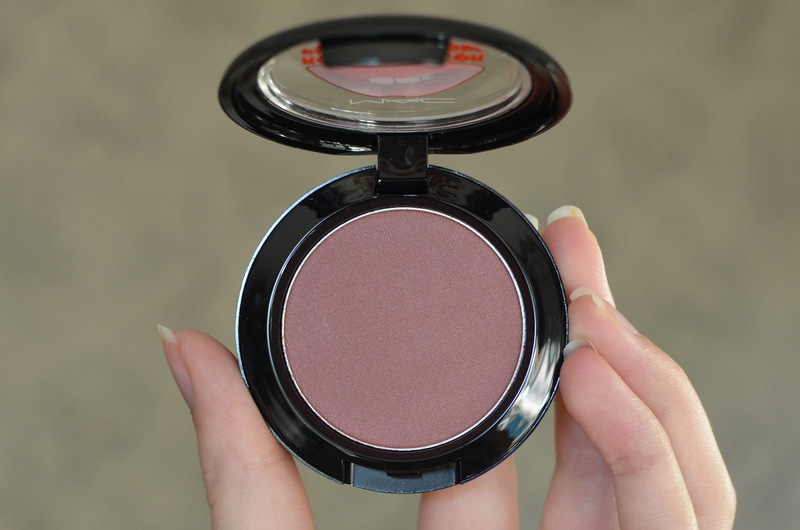 It has the same vibe as NARS Sin, which I'm a huge fan of, so it's really no surprise I love this! The second I got it home I cracked it open and shoveled heaps of it onto my cheeks, as is the look in RHPS. As for the lipstick, I'm not usually a red kind of girl, but I just couldn't pass this one up. First of all, the name. Frank-N-Furter. Um. Of course. Also, the packaging. Of course. What better time to delve into reds than with this perfect storm? The colour is actually very flattering on my skin, as it's a cooler red, and the matte texture leaves a really solid stain on my lips. It's not hydrating but I wouldn't say it's terribly drying either. 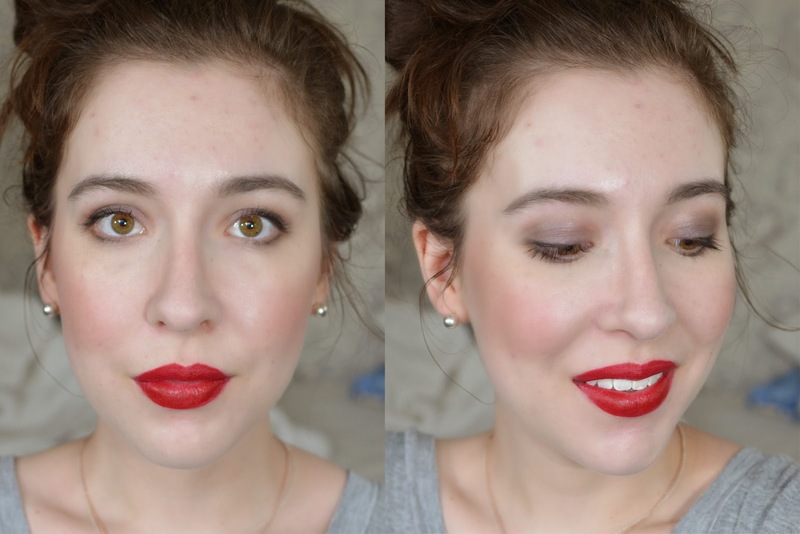 I don't have any prior experience with MAC's mattes, so I can't really say how this one stacks up against the others! I certainly wish I had had this lipstick (among other things!) in my high school days when my friends and I would dress up every Halloween and go to the Rocky Horror screening at the local independent movie house (including rice, shouting, and singing). 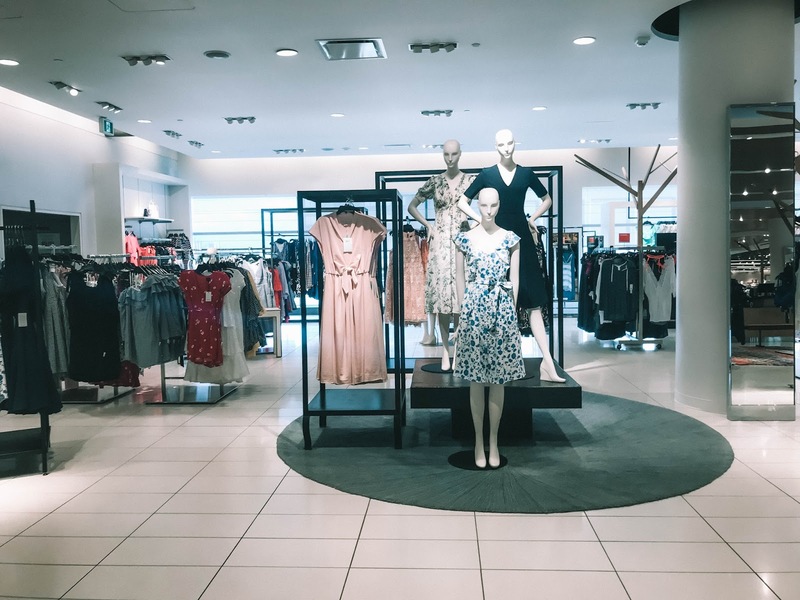 CoverGirl was my go-to then, and it doesn't hold a candle to this. I feel like the packaging of this collection is either a love it or hate it type of thing. I love it, but I can totally see why some people are disappointed. It's very predictable, and I would have loved to have seen something like the design on the inside of the box - Oh my God, I love this - used elsewhere on the packaging. But, alas, all we have are glossy lipstick bullets and a disembodied mouth and teeth... and I'm totally happy with that! This collection definitely wasn't for everyone, and some of the pieces were pretty uninspired - I'm looking at you, Riff Raff palette - but I feel like the pieces I got are some of the standouts and I'm not at all disappointed! Did you manage to snag anything from the Rocky Horror collection? I noticed it sold out almost right away online, and that something strange happened with Frank-N-Furter... I guess I'm lucky I got it in store; there were three left, and were only found after I insisted that the MUA go double check their stock. Must be meant to be! Essence Dark Romance + Benefit Dupes?